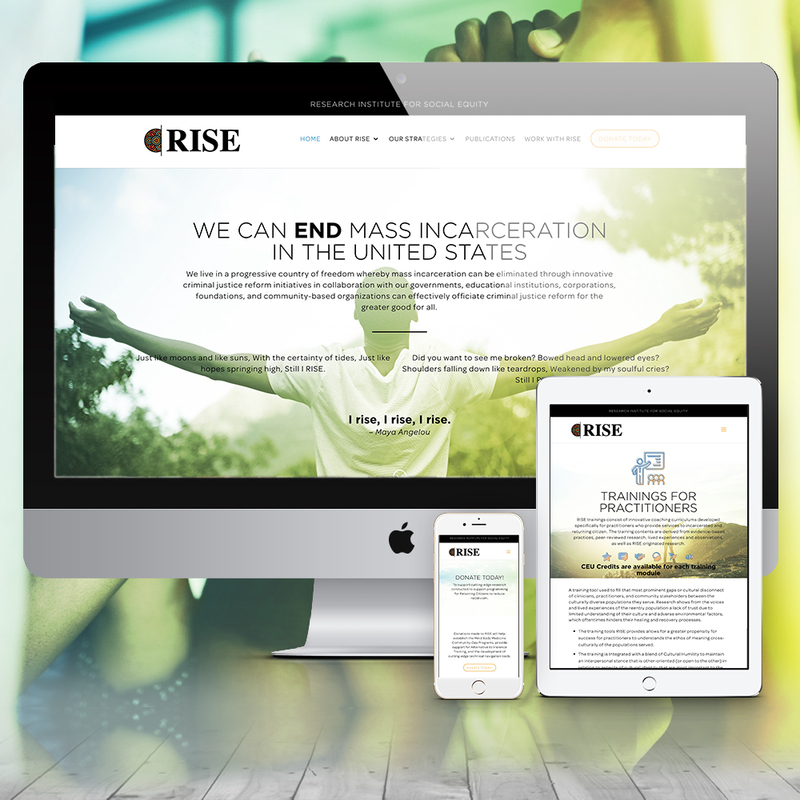 We were super excited to work with RISE to help design a new brand and website to launch a business that transforms lives. 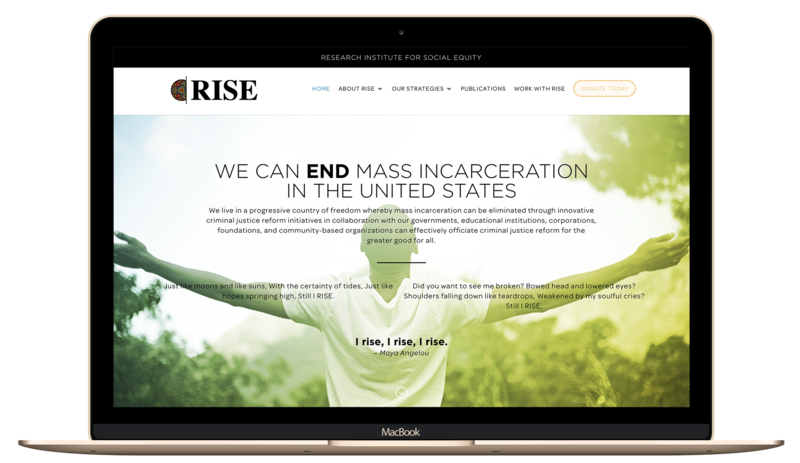 RISE’s mission is to address the psycho-social needs of of individuals who are released from prisons, jails, and reentry or rehabilitation programs through, policy, advocacy, research, and training. 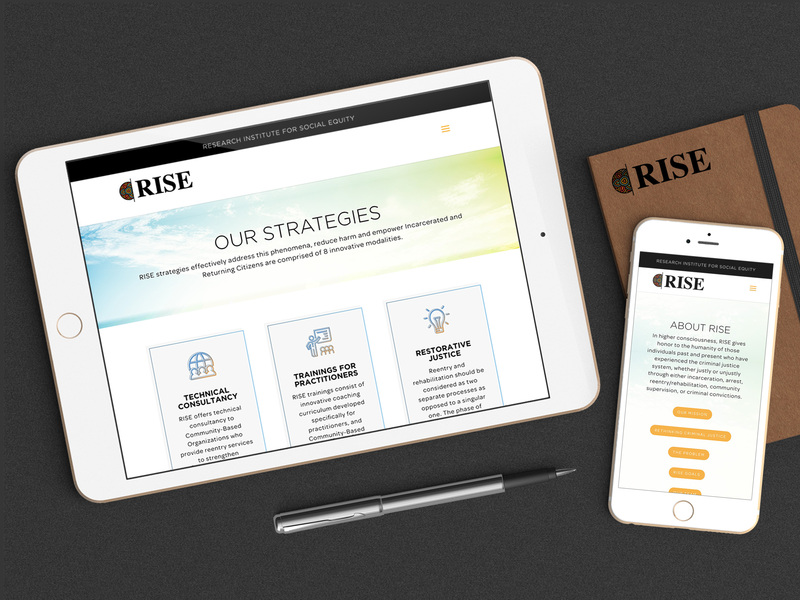 We worked closely with RISE to create a website, brand and content strategy which reflected their mission.